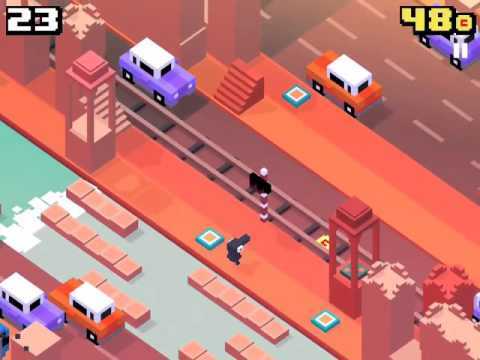 DescriptionCrossy Road is an arcade video game released on 20 November 2014. It was developed and published by Hipster Whale, with the name and concept of the game playing on the joke "Why did the chicken cross the road?" 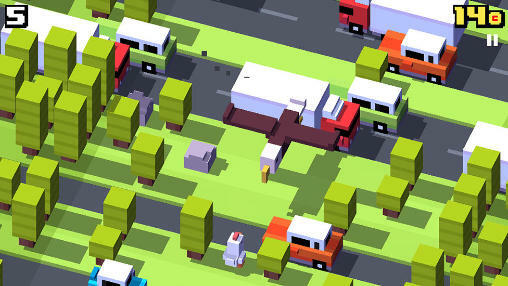 Crossy Road: Join over 100 MILLION players worldwide and experience Hipster Whale's massive viral #1 hit!